Q: What exactly are "letters of transit"? 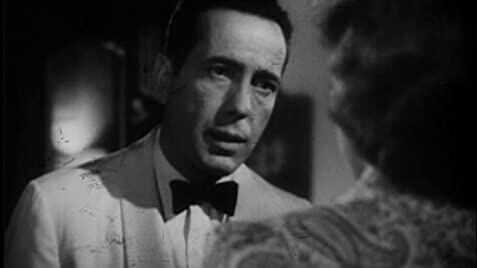 The Petrified Forest convinced the world Bogart was a bad guy. And for years he shocked and awed the audience with roles fitting that image. The Maltese Falcon showed a new kind hero, one with an edge. Bogart, with all the right things to say and seemingly never losing his cool. 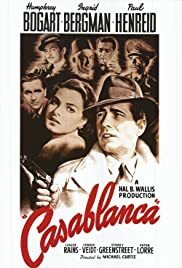 Then came Casablanca and the ages. The man's  man comes with a heart. Arguably, three of his best pictures. All showing a change in a man's character and the depths of what acting is supposed to be. Maybe it was Warner Bros all along. Maybe Bogart was simply Bogart. What can I say about this film that hasn't been said in over 60 years since its release. Is it a great film? Yes. 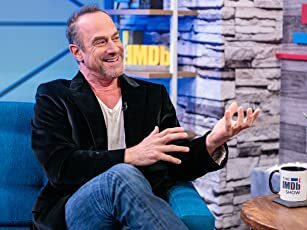 Is it a showcase for Bogart? If not, than what else. Was Bogart the coolest guy to ever live? Absolutely. Casablanca is a different kind of love story, more likely to infect rather than effect. She almost makes me believe it every time. When she says, "You're very kind." Bergman was more than just beautiful. And with Paul Henreid, Claude Rains, Conrad Veidt and Peter Lorre, cinema magic was created. But to me, Bogart was the greatest actor of all time. It's hard for me to believe he died almost 50 years ago. Every time I watch his films, it's like they were made yesterday. And that's why he is timeless. I'm still trying to figure him out. "I should never have switched from scotch to martinis." Is said to be Bogart's last words. A legend, indeed. 150 of 191 people found this review helpful. Was this review helpful to you?